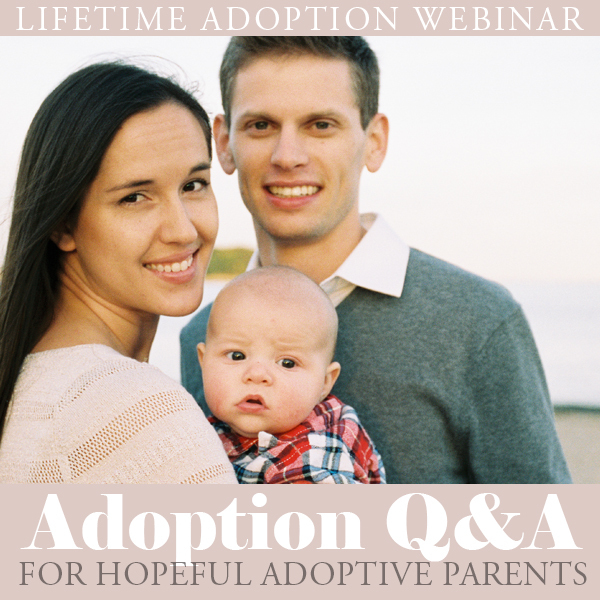 Hear from author and speaker, Elizabeth Laing Thompson, who has written two books which come highly recommended by hopeful adoptive parents, at any stage of their path to adoption. You’ll be encouraged to hear from Elizabeth’s heart for helping Christians recognize God’s call and trustworthy lead in their stories. How do I pull myself back up when I feel alone and as if God doesn’t see me or care about my dream, or this part of my story? Do I need to become “perfectly ready” before my prayers to adopt are answered? How can I lean on what I know, in faith, through the highs and lows of my story? How do I know God hasn’t forgotten about me? How do I celebrate blessings in other families’ stories, without falling into despair or jealousy because I’m still waiting? Why am I still waiting? Where is my story going? Learn more about author and speaker, Elizabeth Laing Thompson, at LizzyLife.com, or follow her on social media for encouragement while you wait. You’ll also find her books, When God Says “Wait” and When God Says “Go” at your favorite booksellers.